Relive all the fun, laughter, and irresistible music of SISTER ACT -- the inspired comedy hit that packed pews everywhere! 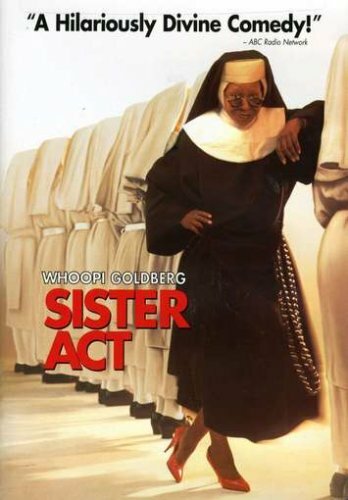 Whoopi Goldberg stars as a sassy, low-rent lounge singer forced to hide out from the mob in the last place on earth anyone would look for her -- a convent. While she's there, her irreverent behavior attracts a flock of faithful followers and turns the nuns' tone-deaf choir into a soulful chorus of swingin', singin' sisters. But when the group earns rave reviews, her sudden celebrity jeopardizes her hidden identity. Harvey Keitel and Kathy Najimy join a heavenly cast in this habit-forming comedy bursting with '60s Motown hits.